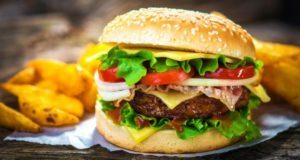 Often wondering whether it is fast food harmful – unhealthy? The answer to this question is very simple, no food can be healthy or unhealthy, but we have a healthy or unhealthy diet. If hot sandwiches, burgers and similar products consume once a week it can be detrimental to health, and if such products we eat every day, then it does not belong to the concept of proper diet and becomes harmful to health. If you want to lose weight, you definitely have to reduce your intake of fast food, because it contains a high calorific value. 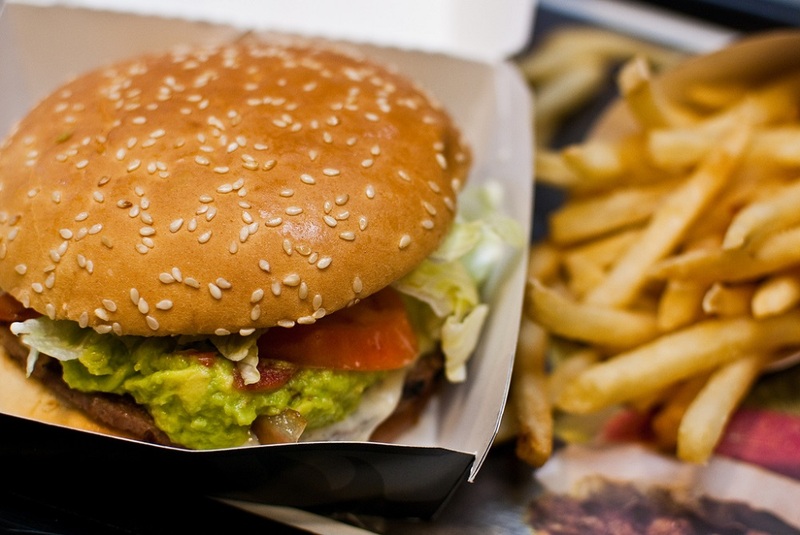 Low quality fast food kills 40,000 people a year in Britain, scientists warn. Therefore, the state should pay for food manufacturers to produce healthy foods and thus should be considered, saved thousands of lives. Supermarkets could get a tax deduction for selling healthy food at affordable prices. The British National Institute for Clinical Excellence (NICE) believes that 40,000 lives would be saved annually if manufacturers reduce the amount of salt and saturated fat in their food. 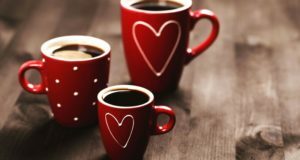 In its guide for reducing mortality from cardiovascular disease are also invited companies and public institutions, such as hospitals and universities, to encourage people to come to work on bicycles or on foot. For a flatter stomach: Powerful blueberry drink which reduces distention!